Android Alert! 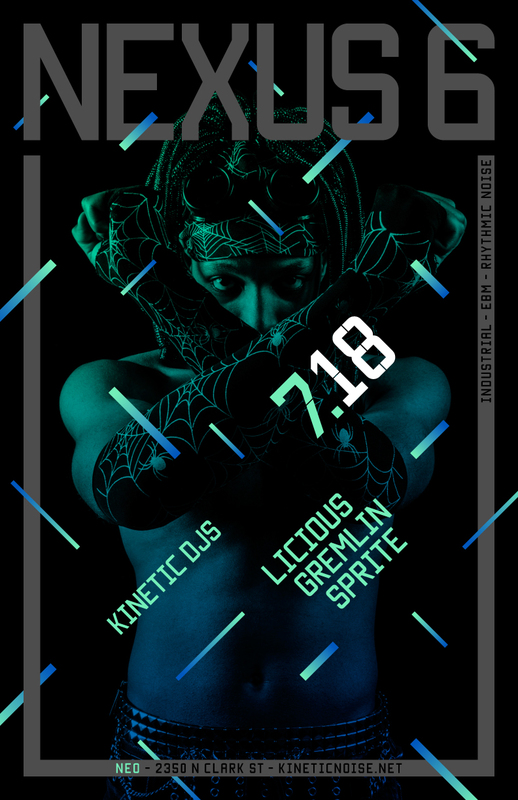 Kinetic DJs Gremlin, Licious, and Sprite are on their way to make you dance with the best in modern industrial! This event is also the official afterparty for the Electronic Saviours 3 Release Party at Live Wire, featuring iVardensphere, The Seeming, Rein[forced], Dead on TV, Cryogen Second, Standard issue Citizen, Servitor Drum, and Boxed Warning! So check out the show and come afterwards! We will also be promoting the latest release from Alter Der Ruine, I Will Remember It All Differently, on Negative Gain Productions. ~ by infomorph on July 8, 2014.